Green Pastures Hospital (GPH) is developing into a center of excellence for patients with various disabilities. We want to provide holistic care for patients with disabilities with various associated medical problems. 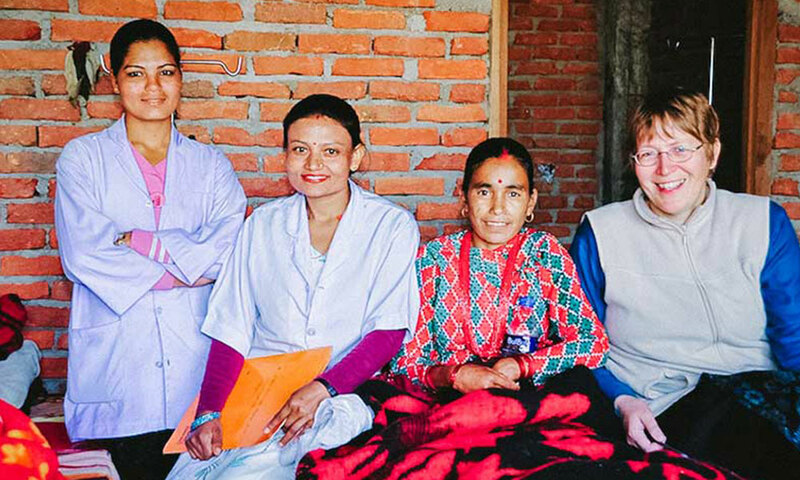 We are looking for an experience rehabilitation physician who can bring international expertise to technical areas in need of development and strengthening in Nepal, including otology, leprosy, trauma, anesthesia, palliative care, specialist rehabilitation, cerebral palsy, clinical psychology, neglected tropical diseases and other needs as identified.